DMX, the controversy-riddled rapper, is in trouble yet again! The "X Gon' Give It to Ya" rapper, wasn't "giving it" to the IRS apparently! Recently, a judge sentenced DMX to 365 days in prison for tax evasion. 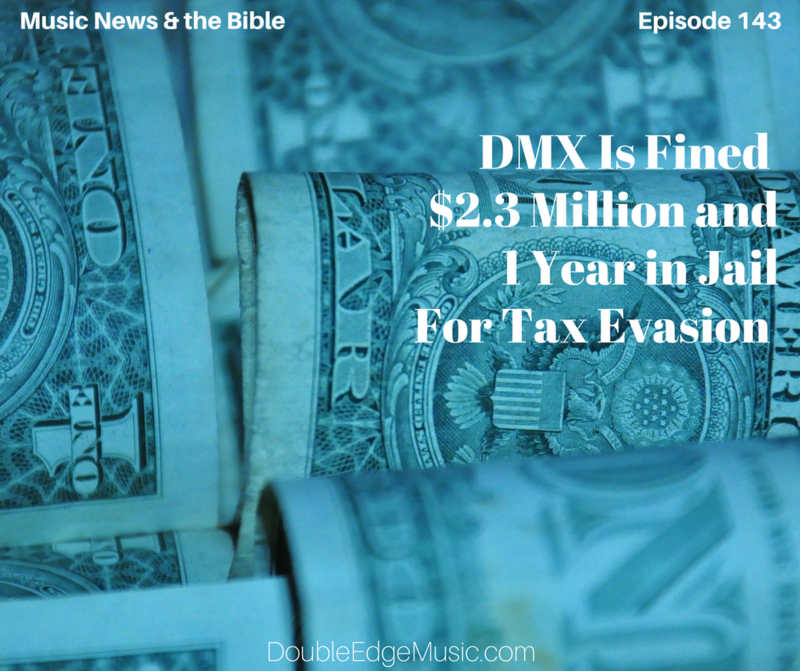 The judge also ordered DMX to pay $2.3 million in restitution to the IRS. As reported by TMZ, the judge is allowing X — real name Earl Simmons — to pay the exorbitant amount in monthly installments. Two months after his release from prison, he will have to pay 10 percent of his gross monthly income every month until he pays off the entire debt. In addition, X must participate in an outpatient substance abuse program and outpatient mental health program once he’s out. DMX Will Be Wearing Orange! Now, the 47-year-old New York native will reportedly serve out his time at Danbury Federal Correctional Facility. It's a famous prison for a famous person. The Danbury, Connecticut prison where DMX will serve his sentence is the same one that inspired the hit HBO show Orange Is The New Black. According to the Federal Bureau of Prisons website, X is currently being held at Metropolitan Correctional Center in New York City. What Can We Learn from DMX's Situation? So, what can we learn from DMX's predicament? What must a believer do in regards to paying tax? In this episode, Troy will look at Matthew 22 where the Pharisees and the Herodians confronted the Lord to ask Him about His view on paying taxes. Troy will look at the Pharisee's motive and their malice, as well as the Lord's mandate. Released on 3/16, (hint, hint... think John 3:16!) Bible of Love is Snoop Dogg's 16th album, but first-ever gospel project. The award-winning artist and icon, whose career spans more than 25 years, is making new waves in the music industry. Snoop Dogg's career was rather quiet for a few years, but he made headlines recently for less than stellar behavior. Now the rapper seems to have turned a corner from his more violent theatrics (see the article on Snoop's music video featuring shooting President Trump, here: Snoop Shoots Prez In Video). Bible of Love is all about positive vibes, peace, love and harmony. Also, with this new release, Snoop launched All The Time Entertainment, a label to provide more opportunities for gospel music artists. If you're old school and that record label name sounds familiar to you it should. 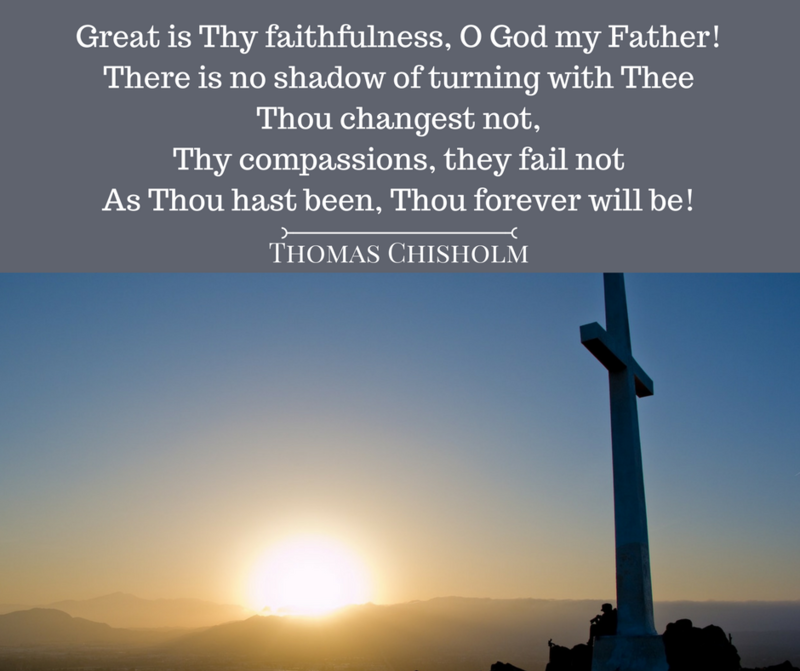 If you grew up in a black church back in the day then you know the call and response: "God is good, all the time... and all the time, God is good!" According to Snoop, he's always been inspired by the goodness of God. Bible of Love defies every rule in the music industry, clocking in at an impressive 32 tracks long duration. 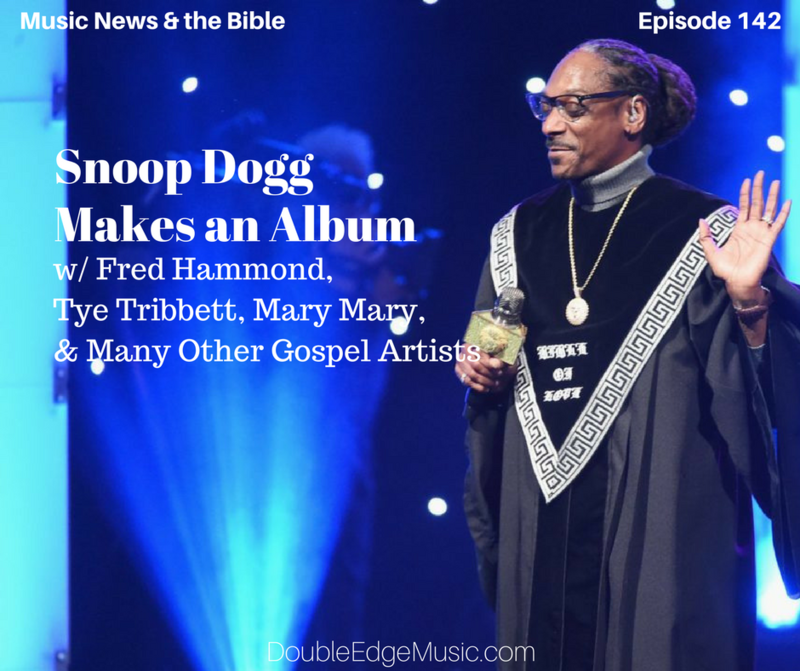 To pull it off, Snoop collaborated with some of the heaviest hitters in the Gospel industry including Fred Hammond, Tye Tribett, Mary Mary, Rance Allen, The Clark Sisters, Faith Evans, and many more. According to Snoop, he and co-executive producer, Lonny Bereal, handpicked some of Snoop’s personal favorites from gospel and R&B. His goal was to both showcase the genre and bring people together. What Does the Bible of Love Teach Us? Drake's "God's Plan" has reached #1 on various charts in record time. When he released the song on EP, fans spotted the Toronto rapper in different parts of Florida, giving away checks and wads of cash to locals. As it turns out, Drake was filming those moments to be the epicenter of the visual for the track. Instead of using the production budget for elaborate filming and special effects, Drake used the near $1 million budget for the video to help those in need. Drake paid for all the groceries of one shopper in the supermarket, gave scholarship money to a high school student, provided $10K shopping sprees for a few individuals, and supplied a homeless shelter with some funds to help contribute more to the community, among other deeds. TMZ caught up with Drake to ask him how it felt to give away so much money: "Man, it's one of the - exactly the best thing I've ever done in my life, to be honest, for real." The reporter even asked how he could ever outdo such a video. "I don't know," he laughed. "Just keep helping." Since the release of the video, the internet has been abuzz with nothing but kind words and thanks for the rapper. Drake says he never intended to start a hashtag, but instead was motivated by a genuine desire to help and support people. But, the generosity in the video has taken on a life of it's own as the #GodsPlan challenge, where people share their good deeds. 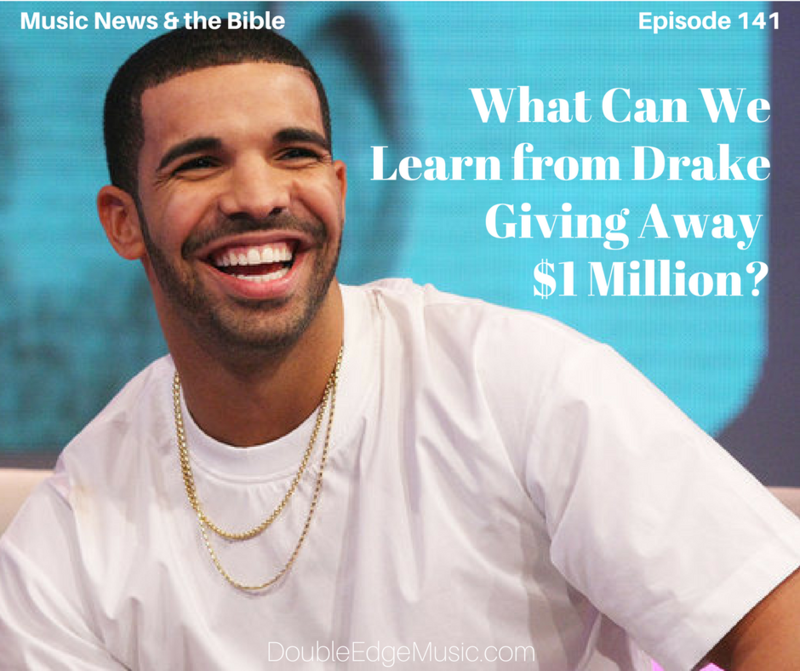 Through his abundant generosity, Drake is inspiring people all over the internet to do the same. 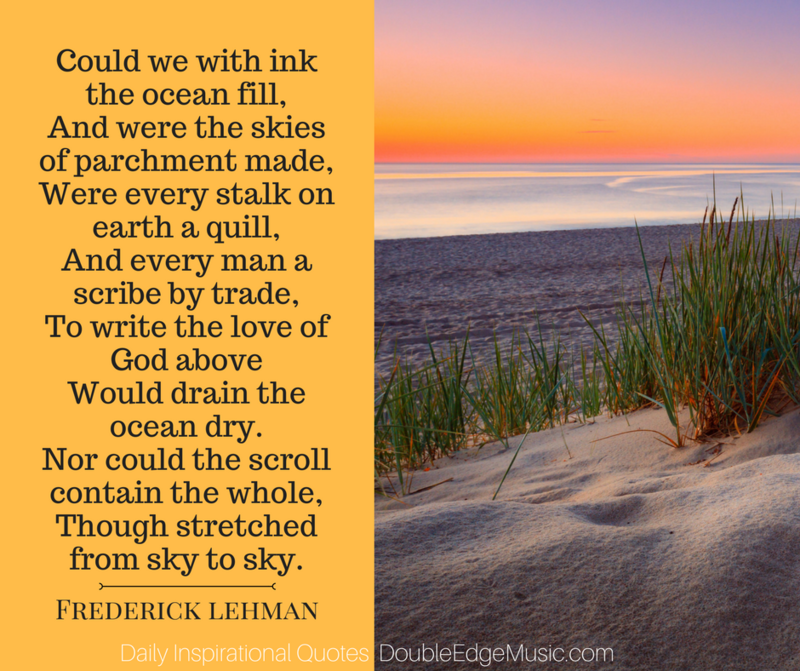 So, what can the Church learn from Drake and his unintended #GodsPlan challenge? In this episode, Troy will deal with 1- the REMEDY for not giving, 2- the REASONS for giving, 3- the REWARDS of giving, and 4-the RUIN of not giving. If you wish to be a great example of love and generosity, then you don't want to miss this episode! After the authorities charged him with the premeditated murder of 17 people at his former high school in Parkland, Florida, Nikolas Cruz told authorities that "demons" gave him instructions on how to commit one of the deadliest mass shootings in U.S. history. Investigators told ABC News that Cruz said he heard voices in his head, described as demons, as he gunned down his victims on Wednesday at Marjory Stoneman Douglas High School which he had attended from Jan. 13, 2016, to Feb. 8, 2017. After further investigation into the shooting, details are coming to light about this young man's history. Nikolas has been in and out of trouble since his childhood. The police have reports of visiting his home for violent outbreaks numerous times. Fellow classmates report seeing hints of violent tendencies and social media posts of horrifying plans of attack. Neighbors report that Nikolas would torture and plague the neighborhood pets and stray animals as well. Quincy Jones, music mogul and legend in the entertainment industry, has maintained steady fame for nearly seven decades. And it's no wonder he’s continually in the spotlight. Jones’ list of accomplishments is miles long. From the production of Michael Jackson’s top three albums, to the production of The Color Purple, to the score for The Fresh Prince of Bel-Air, Jones continues to stay contemporary and relevant in music and Hollywood. But these days Jones is in the news again, not for what he’s doing, but for what he’s saying. In numerous interviews, Jones has slighted and insulted the work variety of music artists, from Elvis to the Beatles, but most notably Taylor Swift. 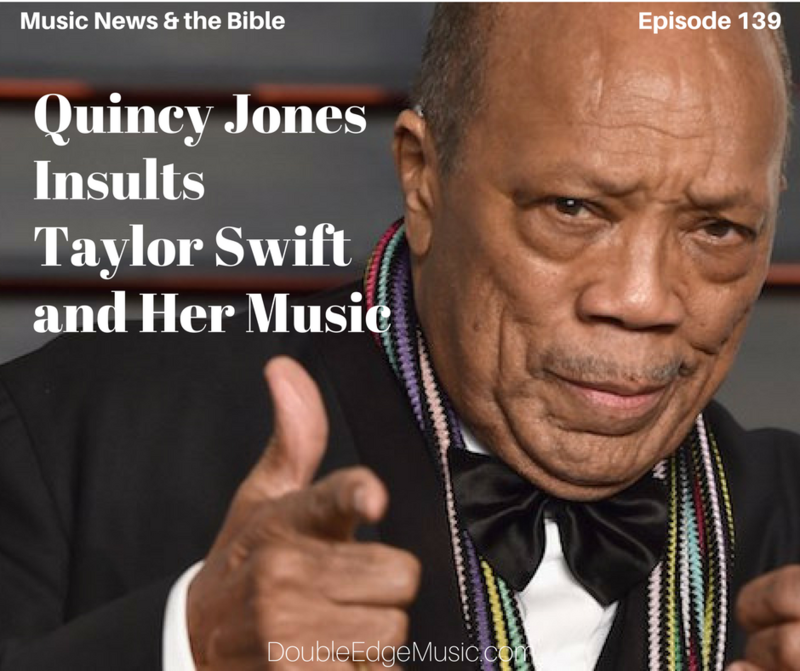 When he asked Jones about Taylor Swift, GQ interviewer Chris Heath described the look on Jones’ face as "somewhere between disapproval and disdain." Jones scornfully described Swift’s songs just “hooks.” Jones also said “knowing what you’re doing” and work ethic is what’s missing from Swift’s music. Of course, Swift fans are not pleased with Jones’ comments. But was Jones wrong to be pointing fingers at Taylor Swift? 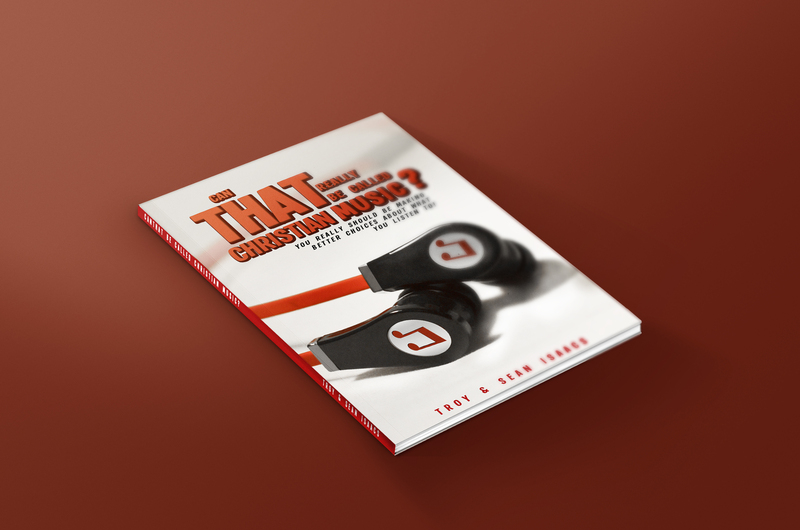 In this episode, Troy will share highlights from Quincy Jones’ GQ interview and break his commentary down into three categories: his successful career, his sinful conduct and his soul’s condition. What can we, as believers, learn from the life that Quincy Jones has lived? 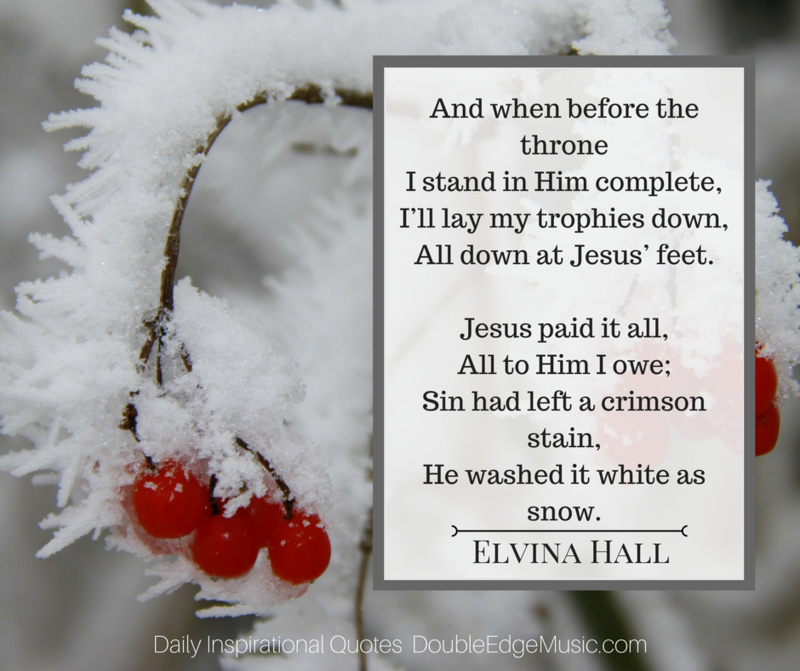 Can Christian Lyrics With Secular Music Be A Good Evangelistic Tool? 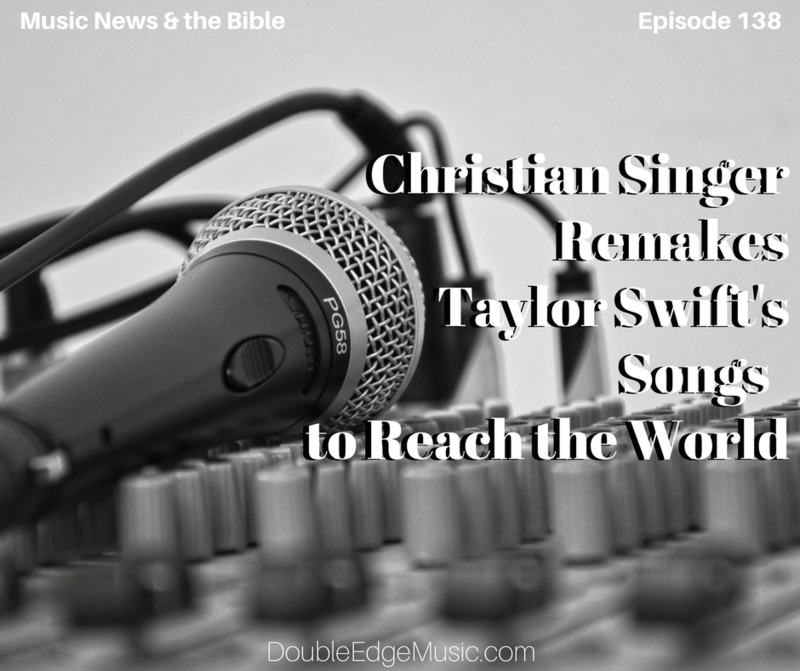 Beckah Shae, a Christian music artist, with a heart for the younger generation, and a songstress with her own original hits, also remakes popular secular songs that young folks are listening to. Shae has redone songs like Taylor Swift's Look What You Made Me Do and Ed Sheeran's Shape of You. Most recently she has taken Havana by Camilla Cabello and turned it into Hosanna. Beckah Shae rewrites each song with lyrics about the Lord, the truth of the Bible, the wicked works of our Adversary, etc. Shae posts her cover songs, with a Christian twist, to Youtube and her Patreon account. Shae’s cover songs are going viral and she’s reaching new records for daily views on Youtube. But, is her approach Biblical? 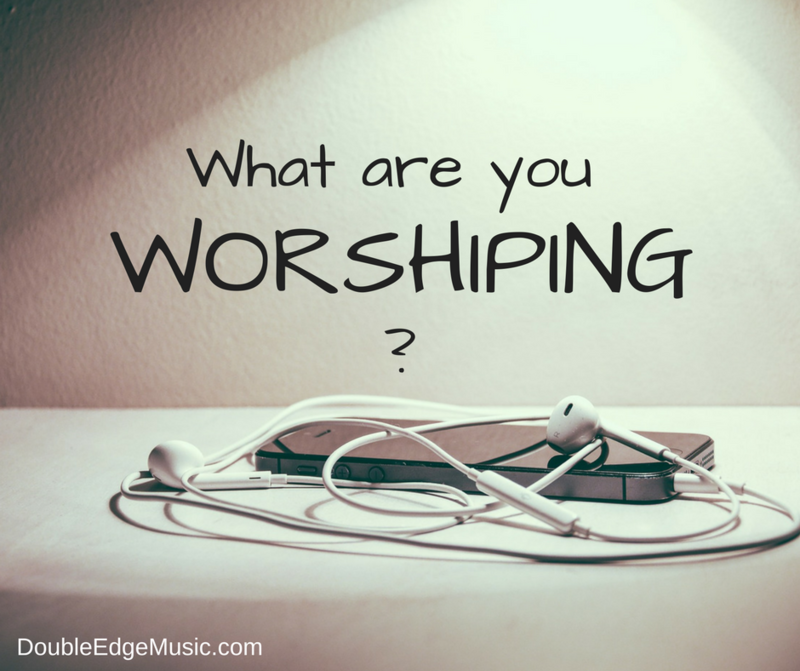 Listeners chimed in on Facebook with answers to that question and their responses ranged from “Yes, as long as the lyrics are clean its harmless” to “No, what’s born of the flesh is flesh and what’s of the Spirit is Spirit” and everything in between. It’s generated quite debate! 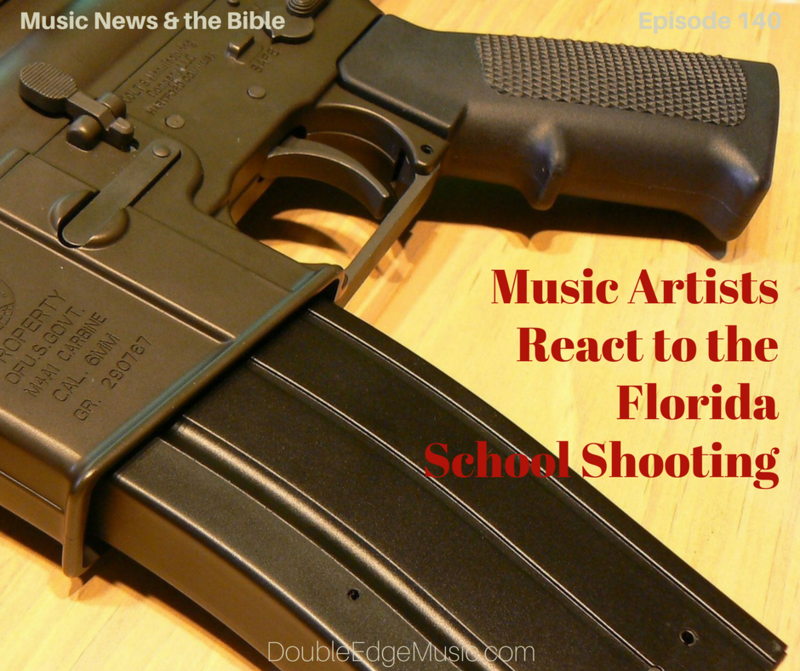 So, in this episode Troy examines the Scriptures to see the Biblical view of music. Troy also examines its power, its purpose, and our partnerships in creating it.